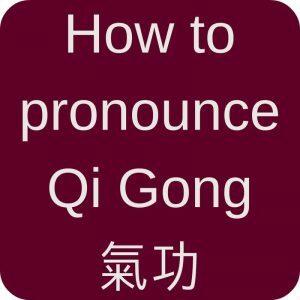 This entry was posted in Definitions and tagged acupuncture, Dantian, learn, meridians, Qi Gong for beginners, Tai Chi for beginners on 2017-10 by Angelika Fritz. Honestly, Push Hands is a big mystery to me. I cannot put my finger on it, but I know I am still not sure what is Pushing Hands (or 推手 Tui Shou, the Chinese name). This entry was posted in Definitions and tagged books, learn, Push Hands, Tui Shou on 2017-10 by Angelika Fritz. One of the most-known forms is probably the Yang style Tai Chi 108 form. 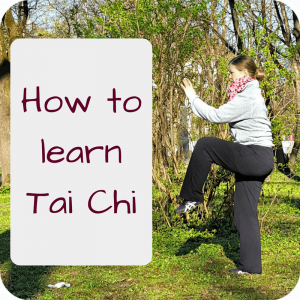 And to make it confusing for us pracitioners, it has many names: Tai Chi 108 form, 105 form, 103 form, 85 form, 150 form 94 form, 88 form or just: Tai Chi long form. 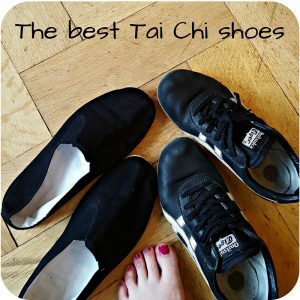 This entry was posted in Taijiquan Moves and tagged 108, learn, list, Tai Chi for beginners, Taijiquan, Yang style on 2017-09 by Angelika Fritz. 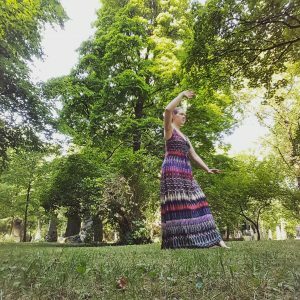 This entry was posted in Books and tagged learn, list, Qi Gong, Qi Gong for beginners on 2017-08 by Angelika Fritz.